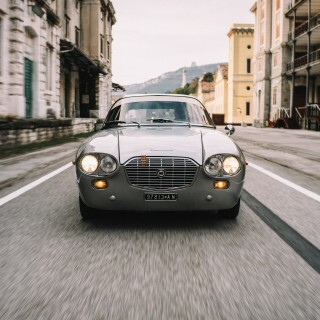 Zagato is turning 100 years old this Friday, and over the course of the past century the Milanese coachbuilder has been quite prolific—Andrea Zagato, current CEO and the third generation of the family to run the eponymous company, estimates the number of unique Zagato creations at 440. 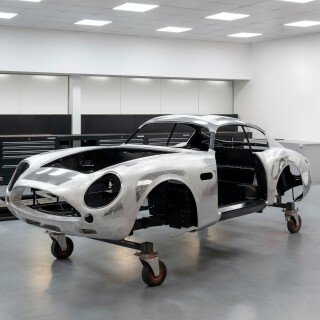 That’s a staggeringly large amount of highly bespoke works, with many of these designs being one-offs, created for customers, auto shows, racing teams, and the like. As one might imagine, many of these cars end up lost to history as they are stored and forgotten, crashed, or morphed into something else. It would be nigh on impossible to recreate everything, but Zagato has chosen to retrace and reproduce a few of its early designs under a program it calls Sanction Lost. 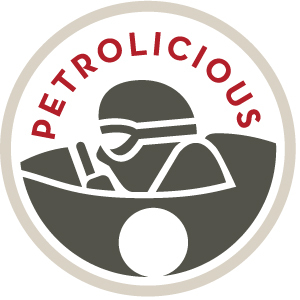 Petrolicious founder and CEO Afshin Behnia recently became an owner of one of these limited-run cars: the Porsche 356 Carrera Speedster Zagato featured in today’s film. 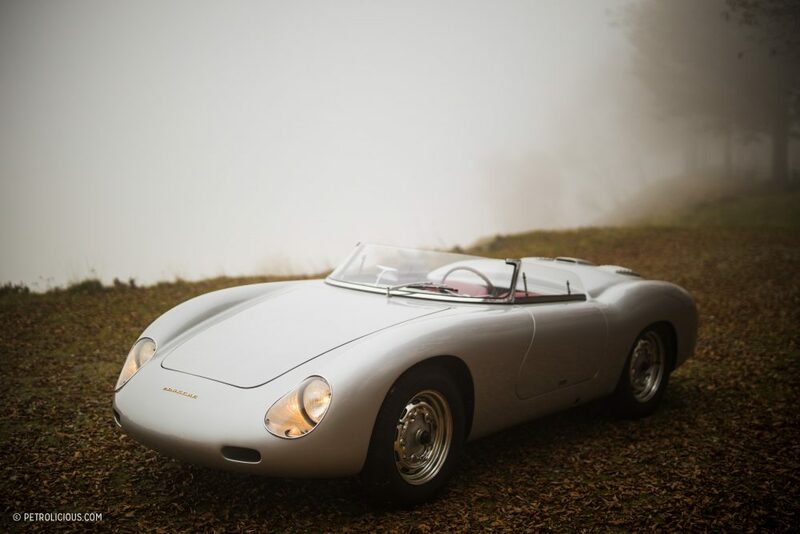 Back in 1958, the Italian coachbuilder was commissioned to construct a new lightweight body for a Porsche 356A Speedster to be campaigned by a Frenchman named Claude Storez. 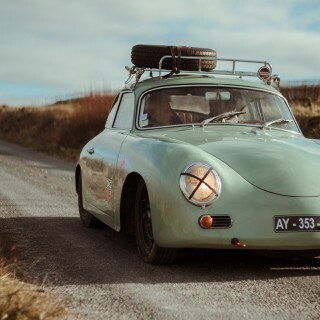 It was not an officially Porsche-sanctioned machine, but rather a one-off project for a Porsche racing driver, and sadly neither him nor his car stuck around much longer; in 1959 Claude Storez passed away in an accident sustained in the Porsche at the 1959 Rallye International des Routes du Nord, in France. The car was destroyed, and all but forgotten. 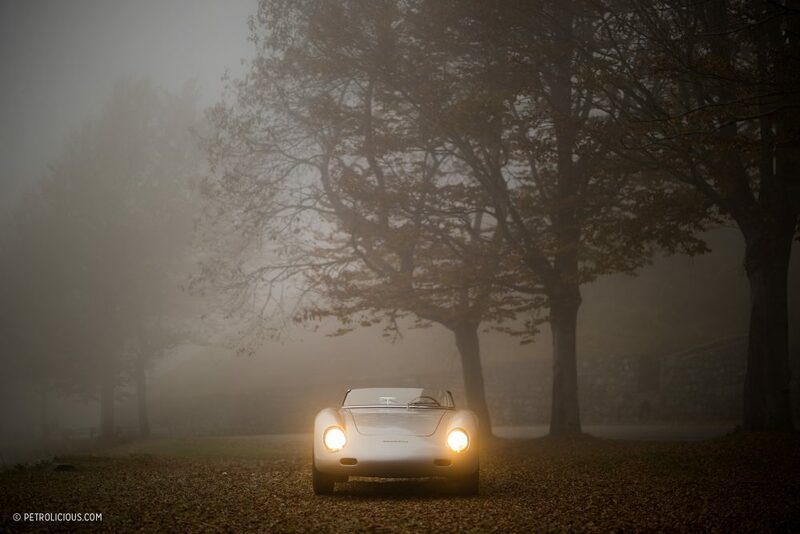 In 2015 however, Andrea Zagato, representing the third generation of the family to run the eponymous design house, decided to resurrect the lost car in a sense. 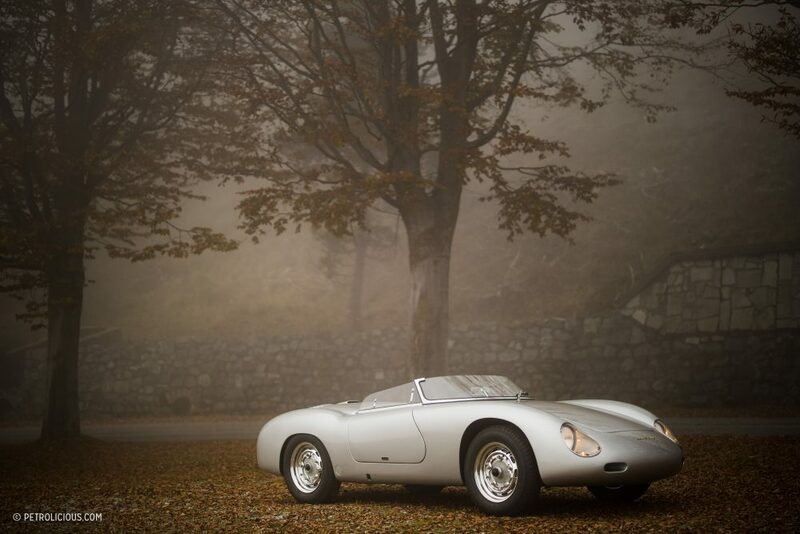 Along with nine examples of the coupe version (which looks very much like the GTL Abarth 356 coupes bodied by Zagato in the early 1960s, but actually traces its origins back a bit further), Zagato completed a limited production run of nine Speedster variants in 2016—all hand built aluminum panels, but with contemporary shut lines. 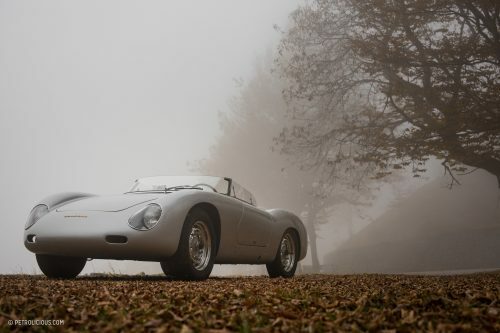 The Zagato bodywork is as captivating as it would have been in its original fin-tailed guise back in 1958, and while keen eyes will spot the elements that identify the underpinnings as 356 the overall look is a much more streamlined, aquatic, form than the one drawn up for Porsche’s first production car. Afshin keeps his example in Italy, to be driven and thoroughly enjoyed during his yearly visits to Milan. 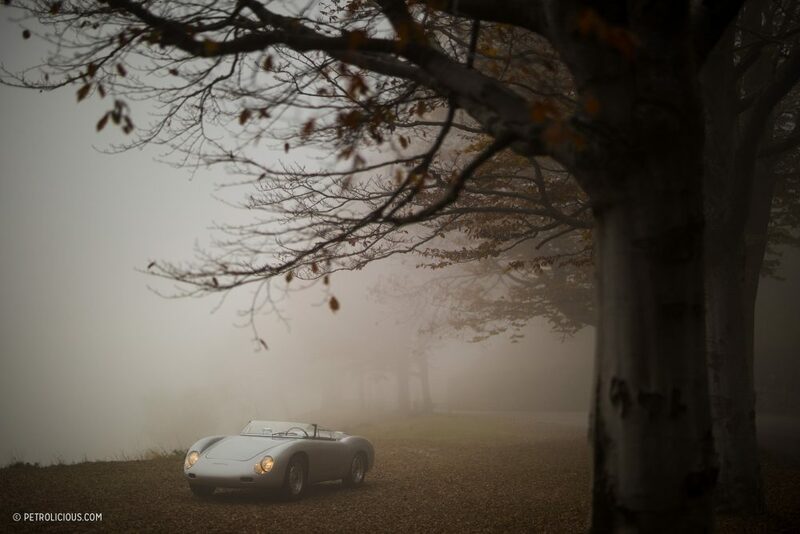 Having found many an excuse over the years to take a drive down to the Zagato headquarters to spend time with Paolo and Andrea, it was only a matter of time before he came home with something more tangible than another good story. 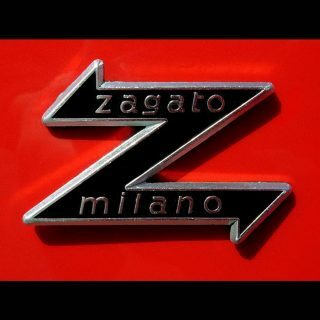 The original dialog between Claude Storez and Zagato regarding the fins would be interesting to know. Clients will tell a designer what they want, and when they see the work product, they may change their minds. The fins on this car ‘as delivered’ have been deleted. 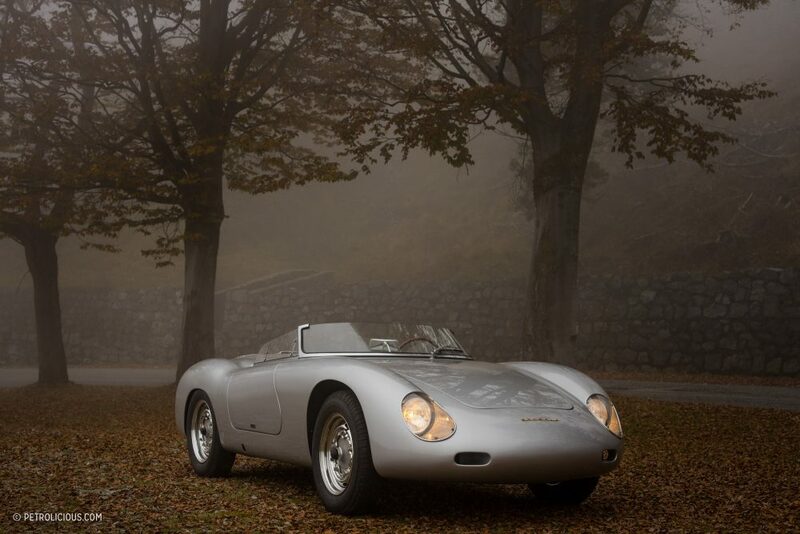 They may not have been part of the original Zagato concept. I can easily imagine that Storez saw the design, found it too subtle for his tastes, and wanted something more vibrant after the lines were already penned. The rear deck lid treatment is also a bit of a puzzle. 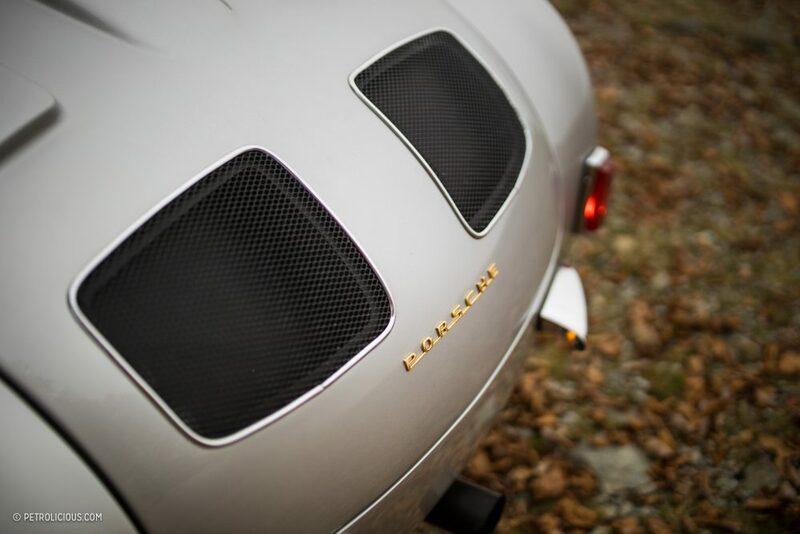 When the work was originally done Zagato had the exact dimensions of the engine. 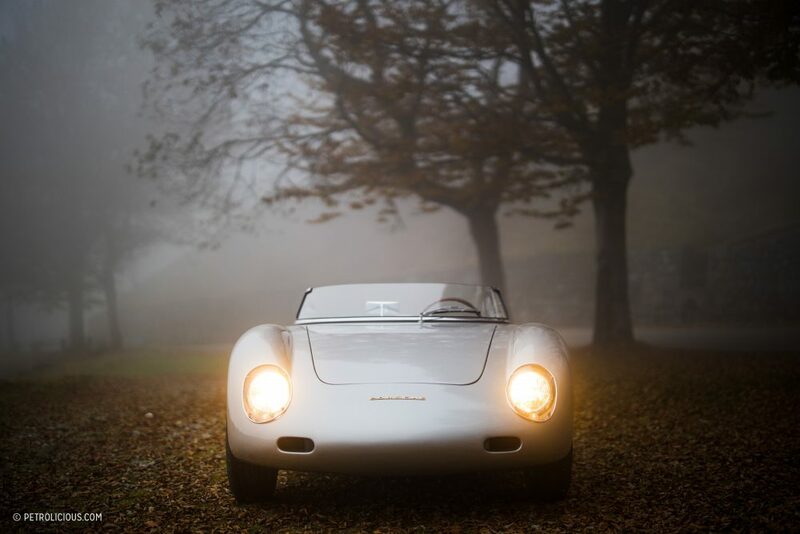 A draftsman would have drawn in the silhouettes of the carburetor assembly, before drawing the lines of the car. The rear deck lid clears the engine fan yet somehow clearance had to be created above the line of the deck lid for the carburetors, with boxes. Did Storez change his mind about which carburetors he was going to use, interrupting the lines already inked? This would be interesting to know. I am beginning to grasp more of the basics here. 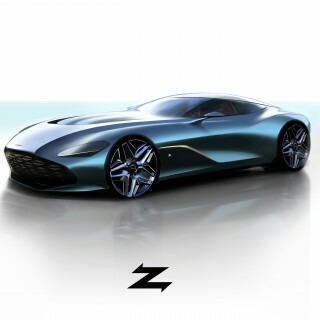 Zagato drew this car as a coupe for which they have records, and a drawing. In that drawing there is no interference between the carb assemblies and the rear deck lid. Moreover there are no fins. This makes sense. The fins don’t belong to that shape any more than rhinestone mud-flaps would. Yet the car in race configuration was a speedster; the deck lid sat below the carb intakes; and it had somehow acquired fins. There is a story there, but who is to know? Well deserved! 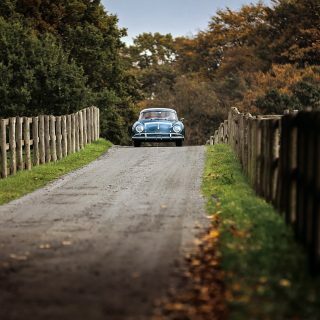 Special car, special people! What was used for the motor? I went with the stock ’59 356A motor. Numbers matching to the chassis. Simply Stunning! This has to be one of the most gorgeous cars I’ve ever seen. There is something so satisfying about the simplicity. Absolutely beautiful.